BUY 3~4 packs, get 10% discount! Buy 5 packs above, get 20% discount! 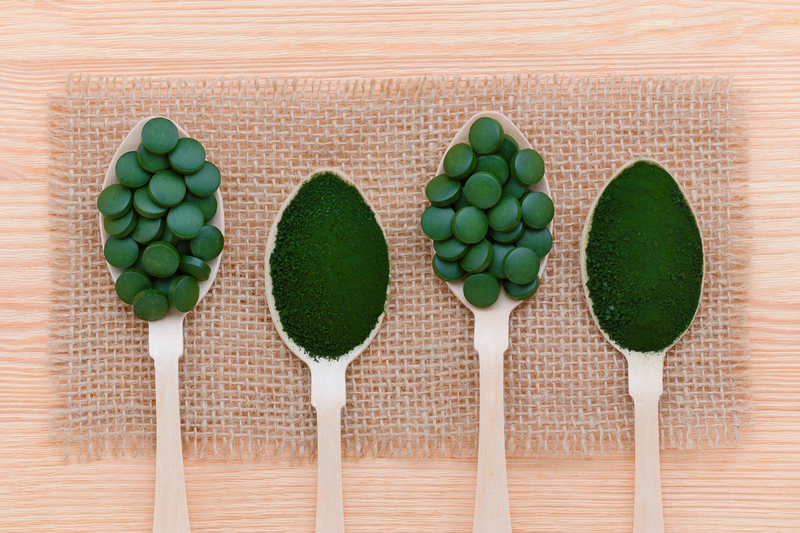 • Our special “Cracked Cell Wall” process enhances the chlorella absorption rate from 40% to 80% while maintain 100% nutrients! This process has received Taiwan Patent (183428).